Join our unique series of expert speakers as they tell their experiential stories. 11:00 to 11:30 a.m. - Reception with refreshments and music. 11:30 a.m to 12:30 p.m. - Award Ceremony during which department representatives announce and hand out the 2018 Medallions of Excellence and Scholarship Awards. 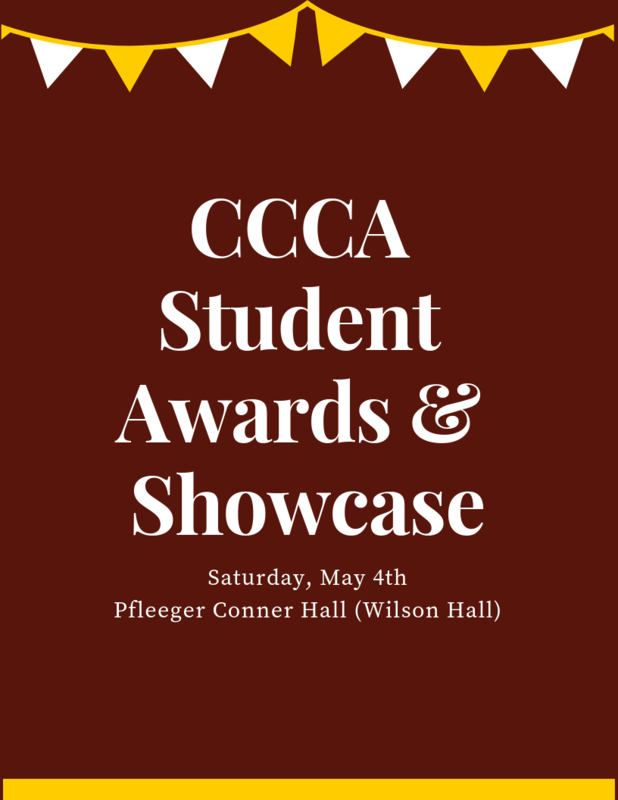 12:30 to 1:30 p.m. - Student Showcase where the authors, artists, and scholars will display their best work and talk about each piece. Saturday, May 11, Rowan University Commencement (Main) - Wackar Stadium, 4 p.m.
On Sunday, May 6, 2018, Rowan University will start the tradition of having a grand, single University ceremony followed by College ceremonies throughout the week. The University program will be a festive celebration complete with live music, inspirational speakers, the conferral of student degrees and, afterward, a party for students, families and friends. The main benefit, of course, is that students can enjoy Commencement with their closest friends throughout their graduating class rather than those in just their majors. The College ceremonies will be held throughout the week so students can celebrate their accomplishments with the faculty and staff of their respective Colleges and be called by name to receive their diplomas. Wednesday, May 15, CCCA Commencement - University Green, 10 a.m.